I am interested in #10576440 at Barbers Mill Road, Lebanon, KY.
2 Building Lots on Barbers Mill Road Lebanon KY.
2 building lots located on Barbers Mill Road in Lebanon. These lots are .86 acres m/l each and can be purchased separate or together. One lot has a 12 x 24 shed/horse stalls. These lots have water and electric available. Call or text Chuck at 270-402-1172 to start building your new home. Priced at $20,900 for both lots. 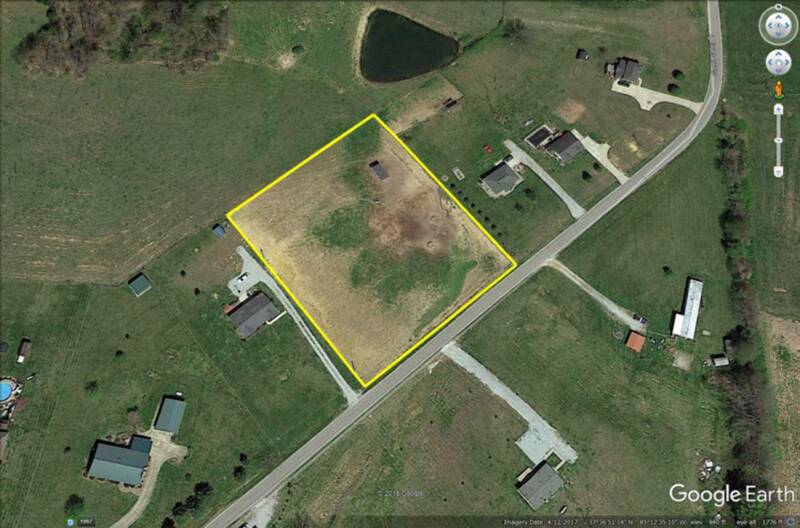 I would like more information regarding the NY State MLS Listing #10576440 at Barbers Mill Road, Lebanon, KY.